The stunning perfecture of Chania is offering you so much more than to just the chance to relax under the Greek sun. 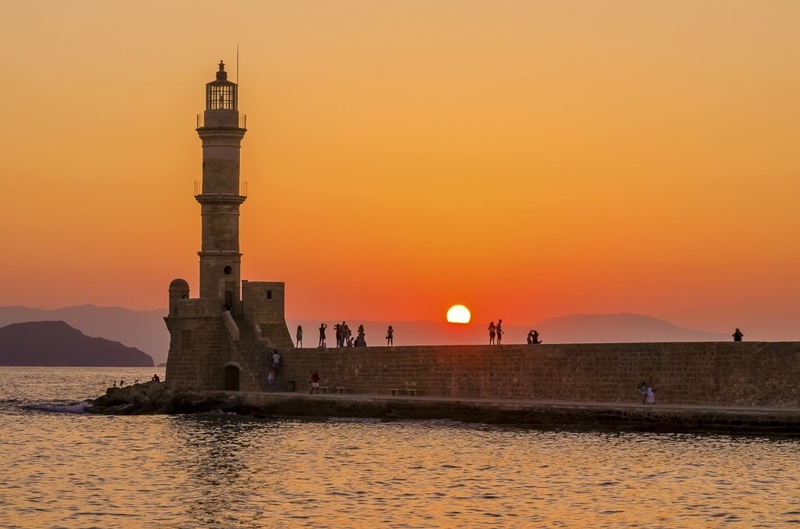 With a very rich and extraordinary history and cultural heritage, you may find in Chania a great variety of monuments of exceptional cultural interest worth visiting during your stay. Monuments from the Byzantine period, the Venetian period, the Ottoman period as well as the modern History are worth seeing. 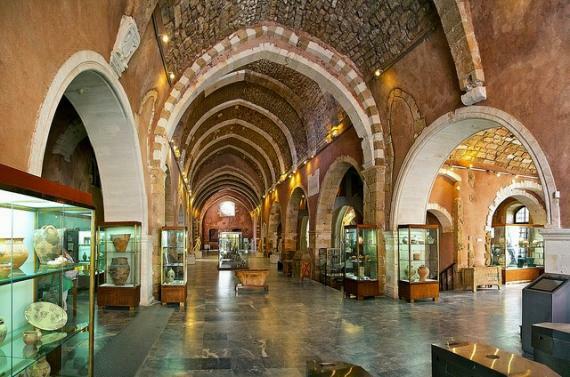 Museums like the Nautical Museum of Crete, the Archaeological Museum of Chania, the house of El. Venizelos, the War Museum of Chania will help you explore the rich history of this blessed island. 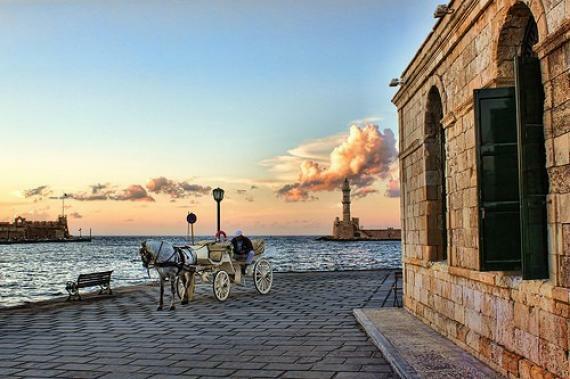 Popular for its vibrant nightlife and cosmopolitan lifestyle, Chania is considered a top holiday destination for tourists from all over the world. Types of accommodation range from luxurious 5-star hotels and exceptional villas to plain rooms and self catering apartments or organised campsites for those interested in spending more relaxed holidays in Crete. 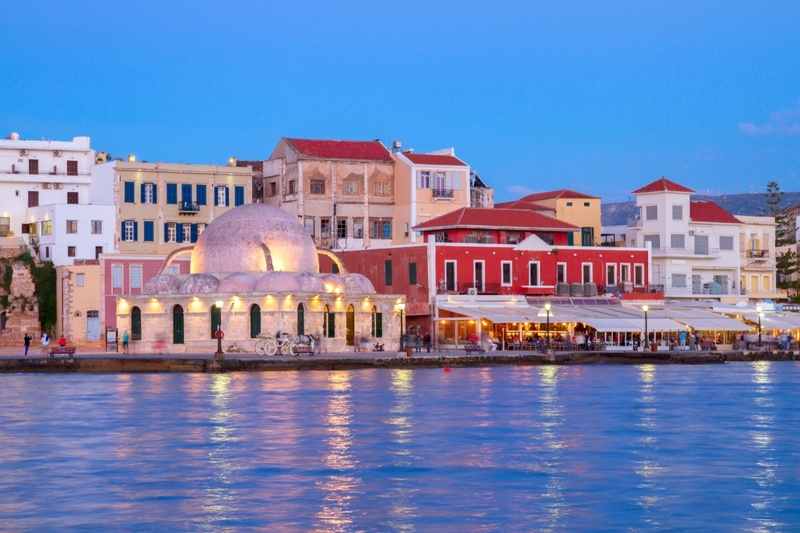 Chania Town is the heart of the island, with all the major events taking place there and some of the most popular beaches and the most amazing restaurants, taverns, bars and cafes give this amazing city a different vibe. Right after Heraklion, the second largest city in Crete, the cosmopolitan Chania will undoubtedly cast a spell on you whichever type of holidays you prefer. 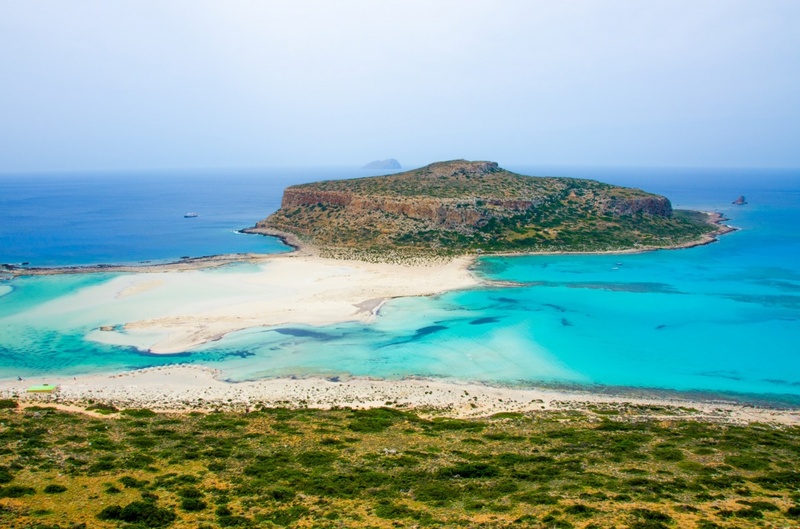 Feel the local hospitality at every step of your way in a place that will offer you the most amazing beaches with exotic waters like Elafonissi and Balos to the most amazing beaches in south Crete and beaches in the prefecture of Chania like Platanias, Agia Marina, Maleme, Elafonissi, Falasarna, Kasteli and so many more. The area’s economy is based apart from tourism on agriculture and more specifically on the cultivation of olive trees and citrus-fruit. Wine production, as well as the production of avocado, vegetables and dairy products is wide spread and not without a reason. When in Chania try the local delicacies and products and feel full of unforgettable tastes of the Mediterranean and get to see for your own why Cretan cuisine is so popular. The area’s traditional folklore heritage is more than obvious at every corner since you may find a variety of handicrafts all over this picturesque city. 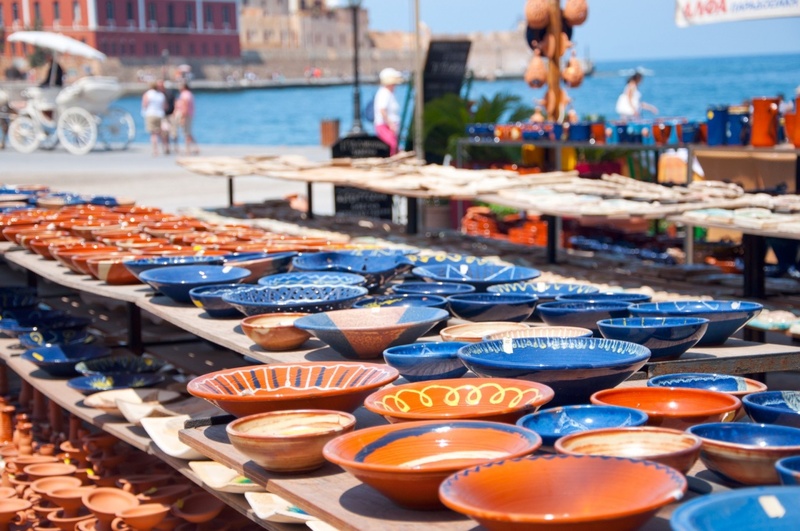 If you are looking for unique handmade items of glass, wood and metal, as well as craft shops with ceramics, wood-carved and metal-carved objects, then Chania is the place that offers you all these things. The art of knife making has also flourished in Crete and you may find at your disposal numerous knife-shops, by the name of 'macheradika' in Greek and explore this unique art as well. 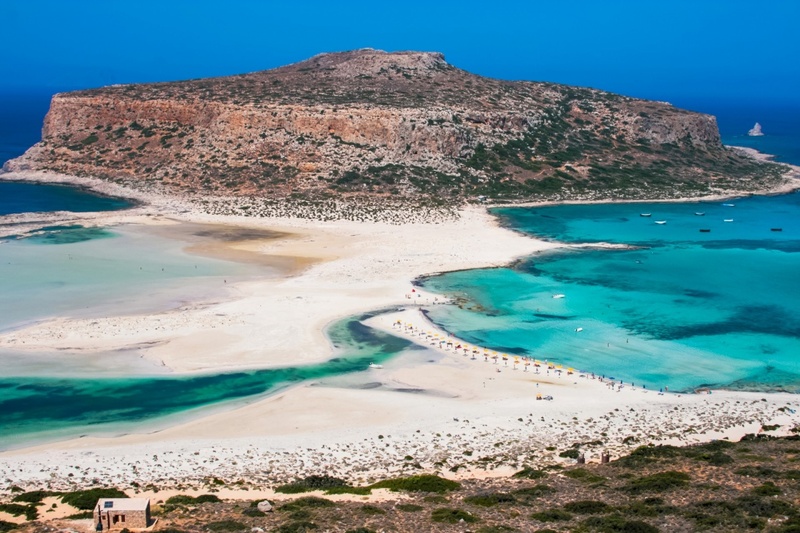 More importantly, Chania is a cosmopolitan city that combines both exquisite sandy beaches and of diverse beauty scenery with the ability to decide the type of holidays you will have. 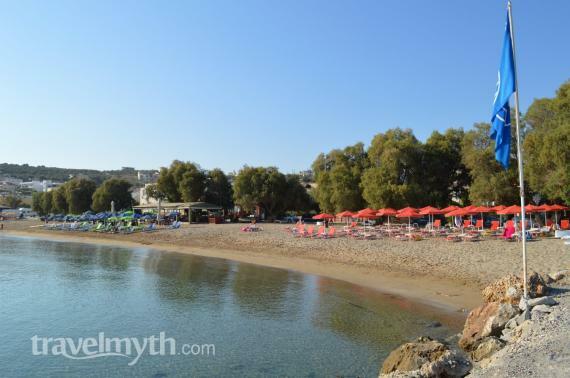 With its vibrant nightlife on one hand and the most remote beaches and natural scenery on the other, it is up to you to decide how you will live your myth in Chania! Find information about selected Hotels, apartments and rooms in Chania and 5 star hotels in Chania to choose the perfect place for your accommodation.